A Twitter user noticed suspicious cryptocurrency movement to Binance and other crypto exchanges. Changpeng Zhao has confirmed that funds were located and securely frozen, as the New Zealand police investigate the Cryptopia security breach. A large amount of Ethereum and ERC-20 tokens have been transferred, over the last hours, from Cryptopia to wallets linked with several cryptocurrency exchanges, including Binance. This activity could have been associated with the Cryptopia hack that took place earlier this week, leading the exchange to suspend its operations. According to Twitter user @ShaftedTangu, the hacker moved vast amounts of ETH and other tokens such as DNC, MTL, MGO, KNC, OMG, ENJ, CENNZ, TrueUSD and others, from Cryptopia-related wallets and then consolidated them into one account. Consequently, he redistributed the funds across multiple crypto exchanges. However, this action which could be seen as an attempt to launder the stolen funds was big enough to trigger the watchdogs that monitor every suspicious, large blockchain transaction. @ShaftedTangu reached out to the representative of the involved cryptocurrency exchanges via Twitter, to warn them about the funds being moved to accounts of their companies. Namely, the exchanges that seem to have received funds from the Cryptopia hack include Binance, Huobi, CoinExchange.io, Digifinex and, KuCoin. Changpeng Zhao, CEO of Binance, went to confirm allegations, saying that the exchange was able to trace and freeze some of the stolen funds. 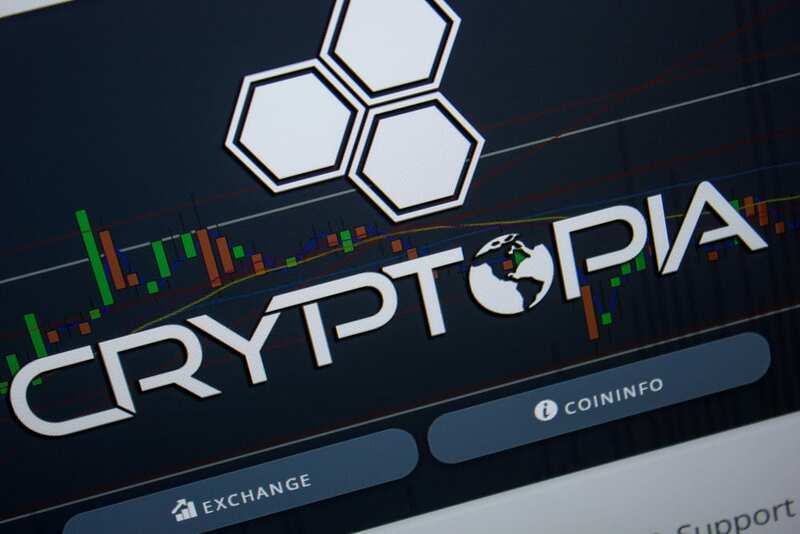 The crypto community is treating the Cryptopia hack with skepticism, as the stolen fund transfer occurred several hours after the exchange announced its temporary shutdown. This has led many to believe that the incident could have been an inside job, but Cryptopia has not responded yet to any of those allegations. The latest update from the exchange’s Twitter account says that the matter is now on the hands of the appropriate authorities.